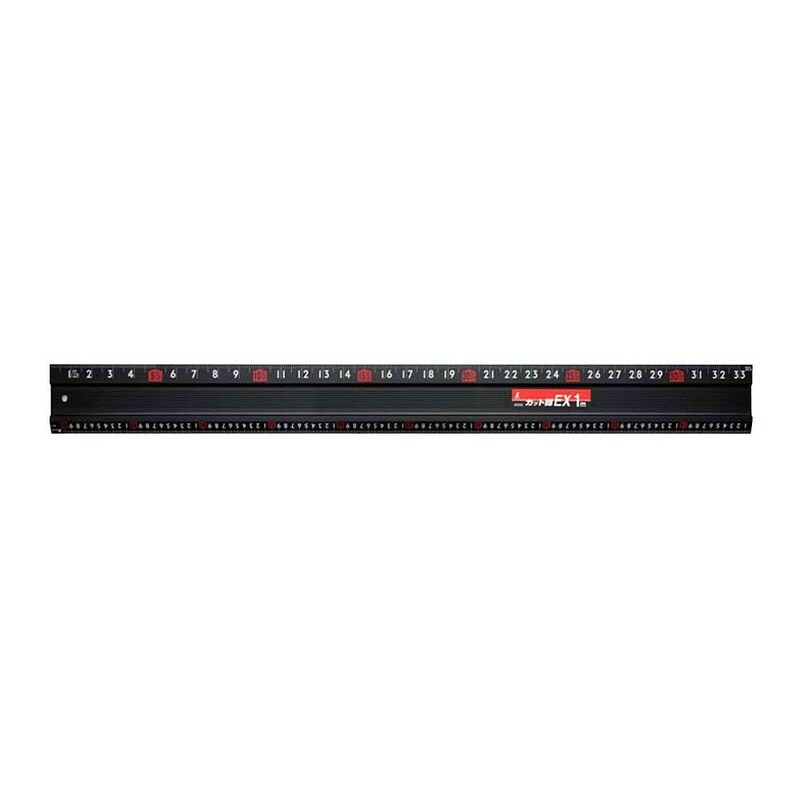 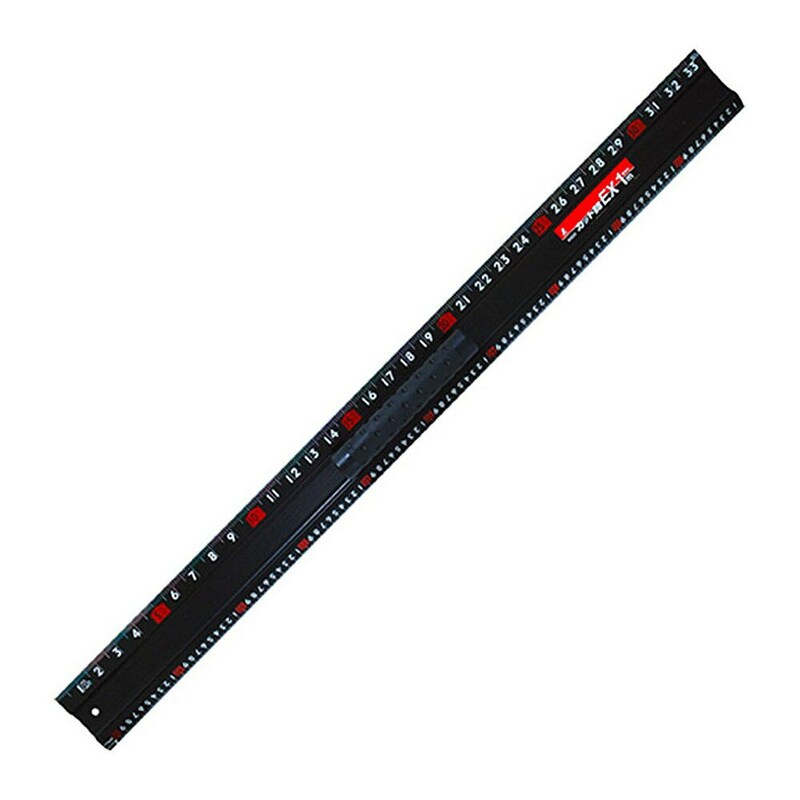 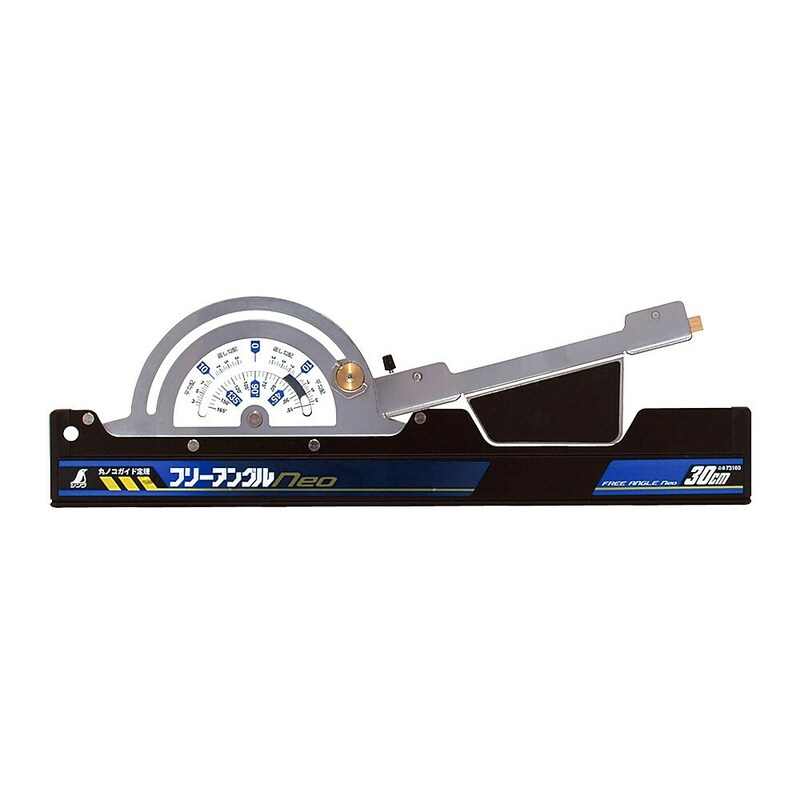 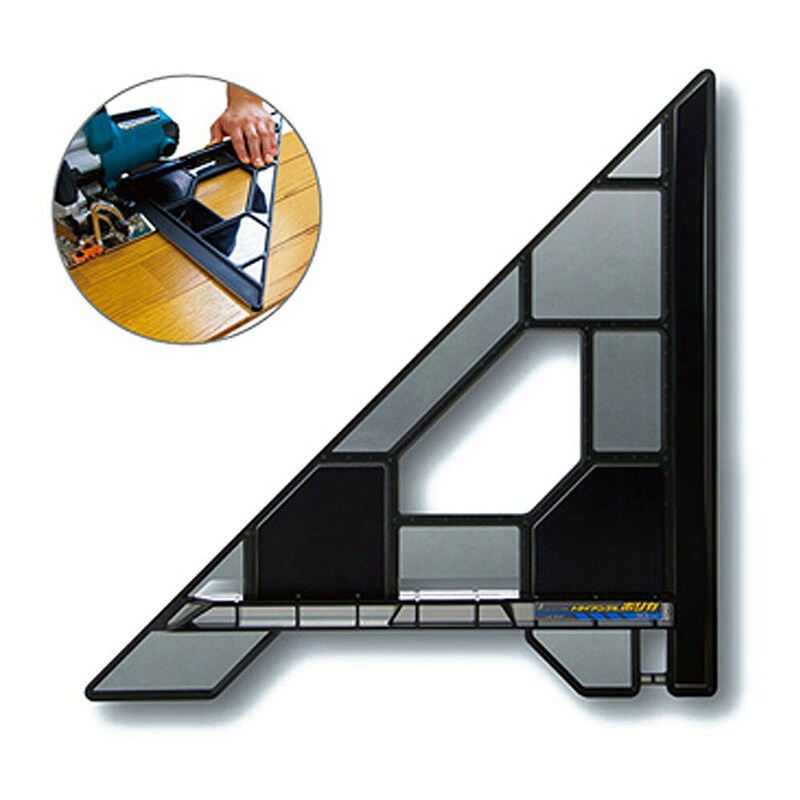 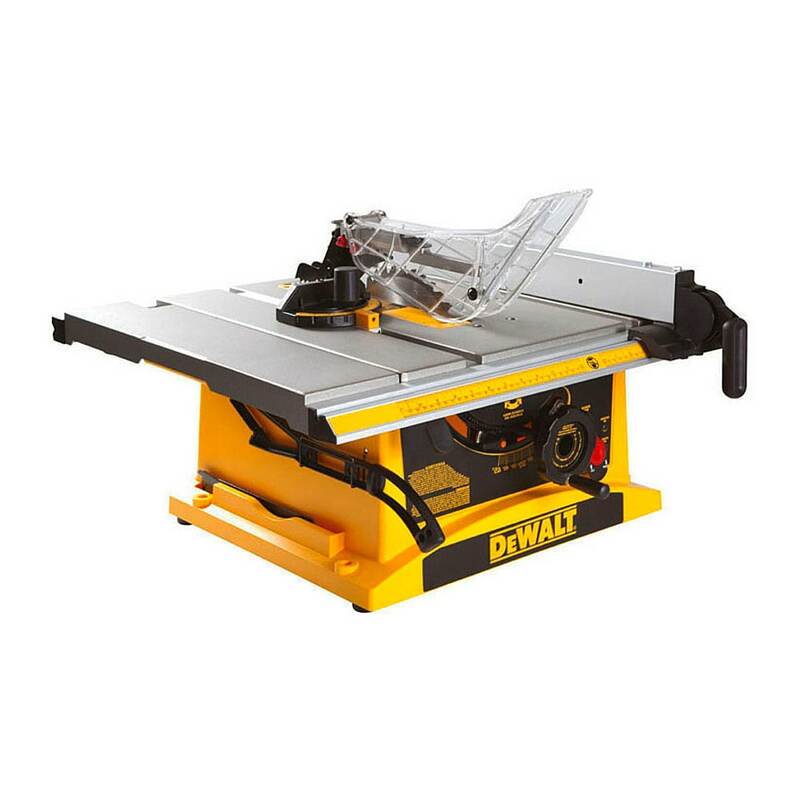 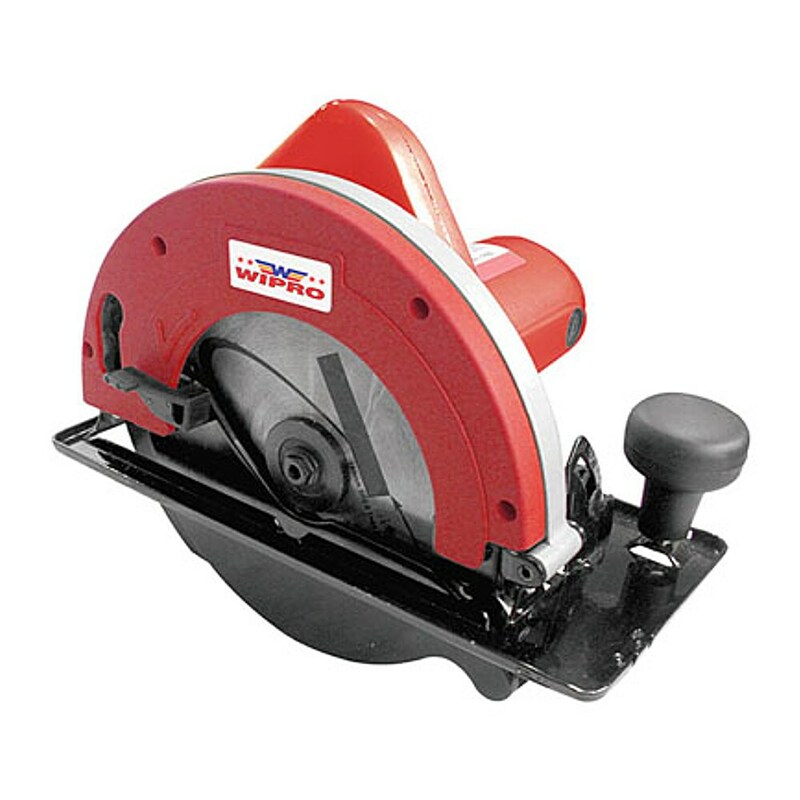 -Can be used for square and 45° cuts. 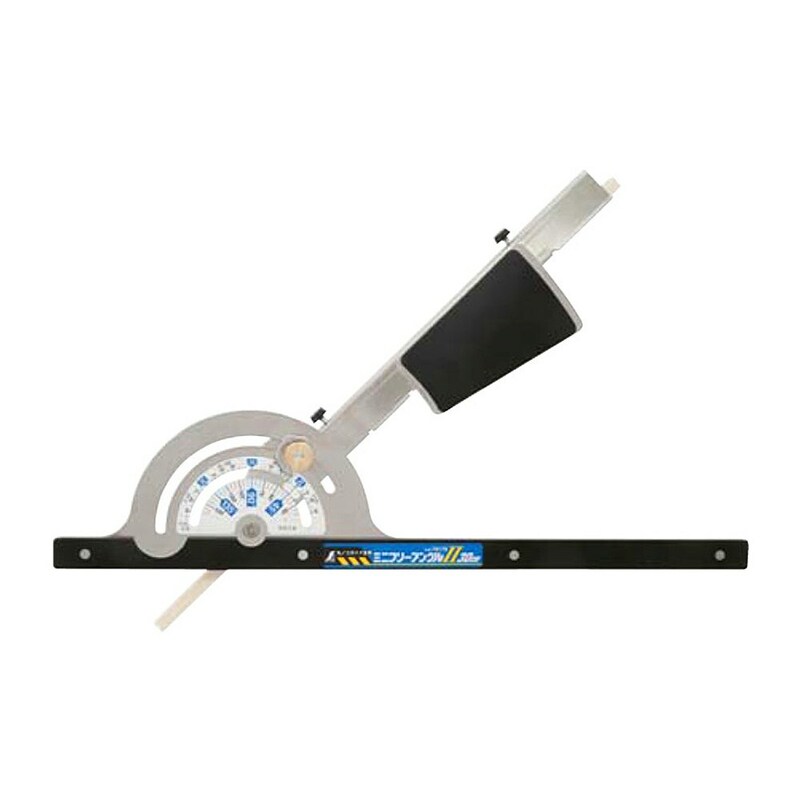 -Rubber is attached to the reverse side of the position where the hand presses down, allowing stable cutting at right angles and 45° angles. 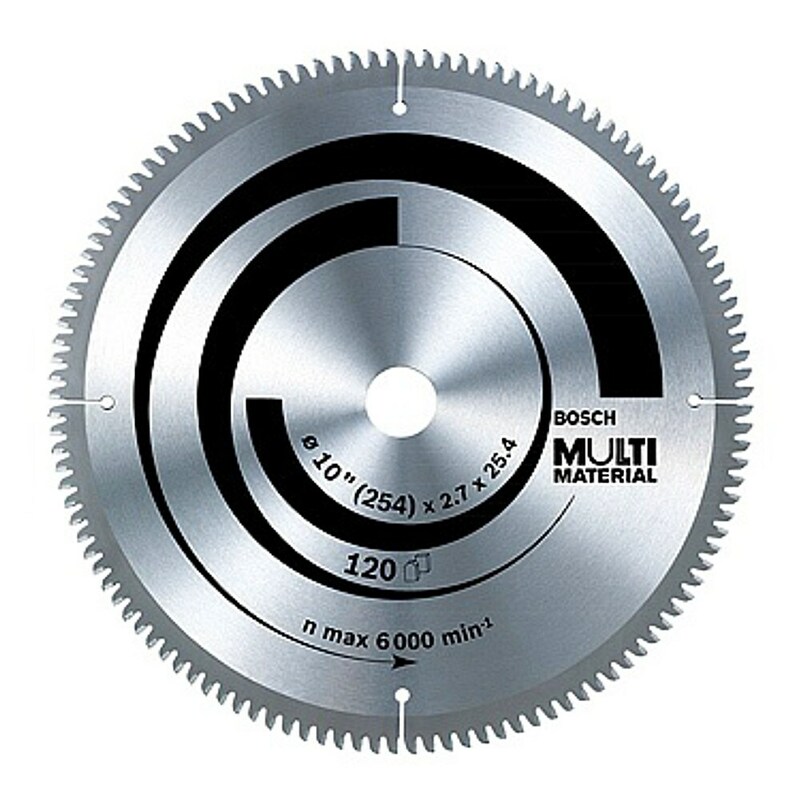 -Long introduction part makes for stable cutting. -9 mm high fence fixes it tightly even to chamfered two-by-four lumber or floorboards. 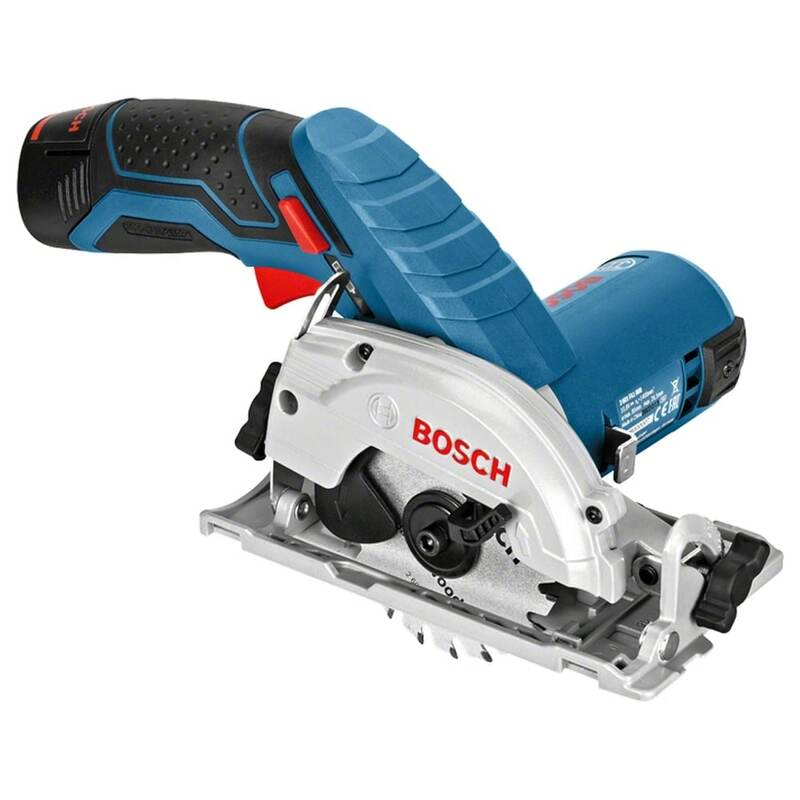 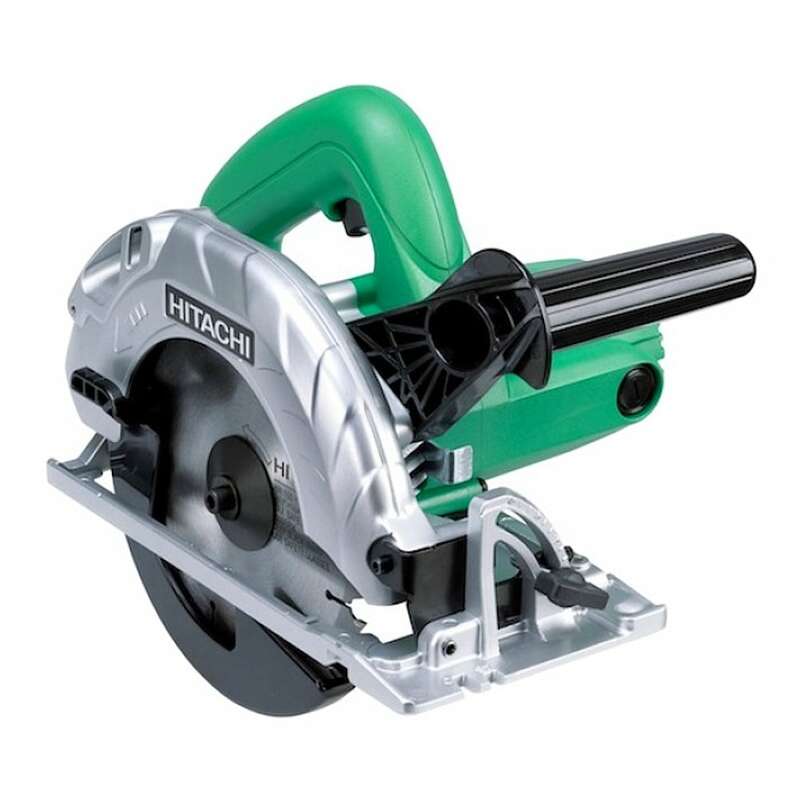 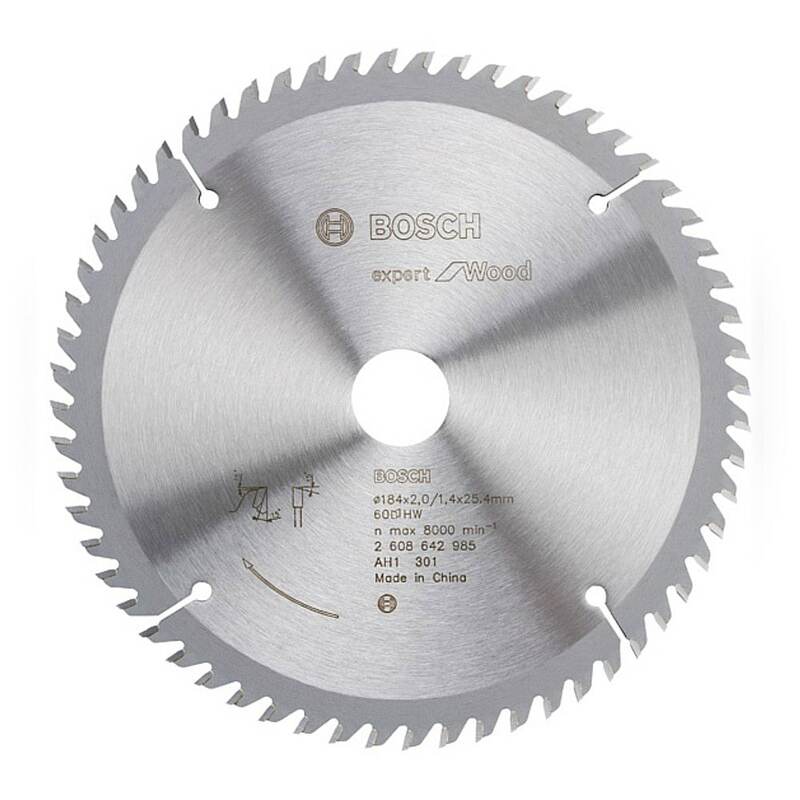 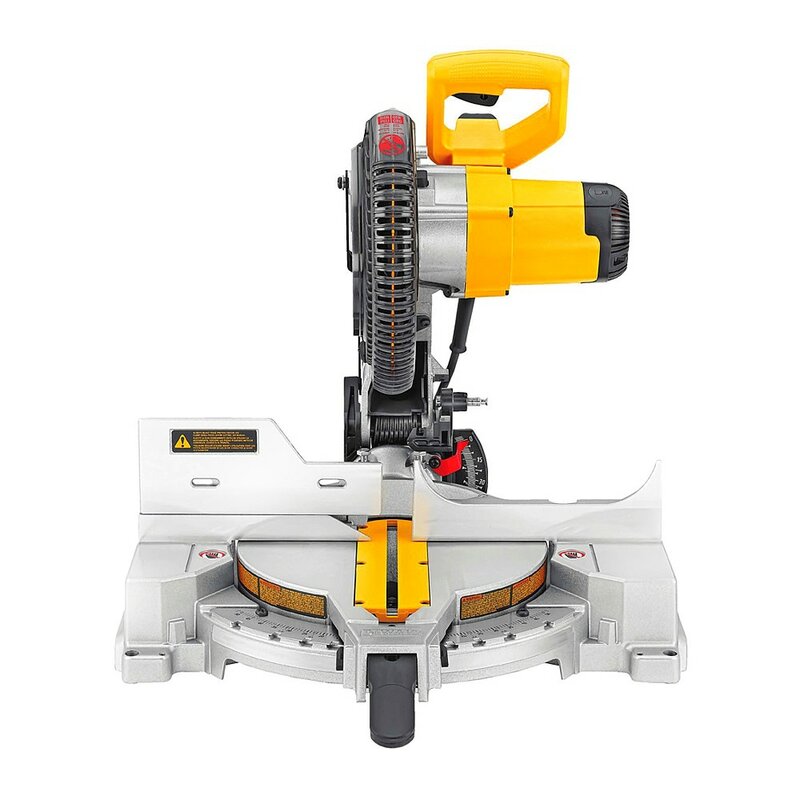 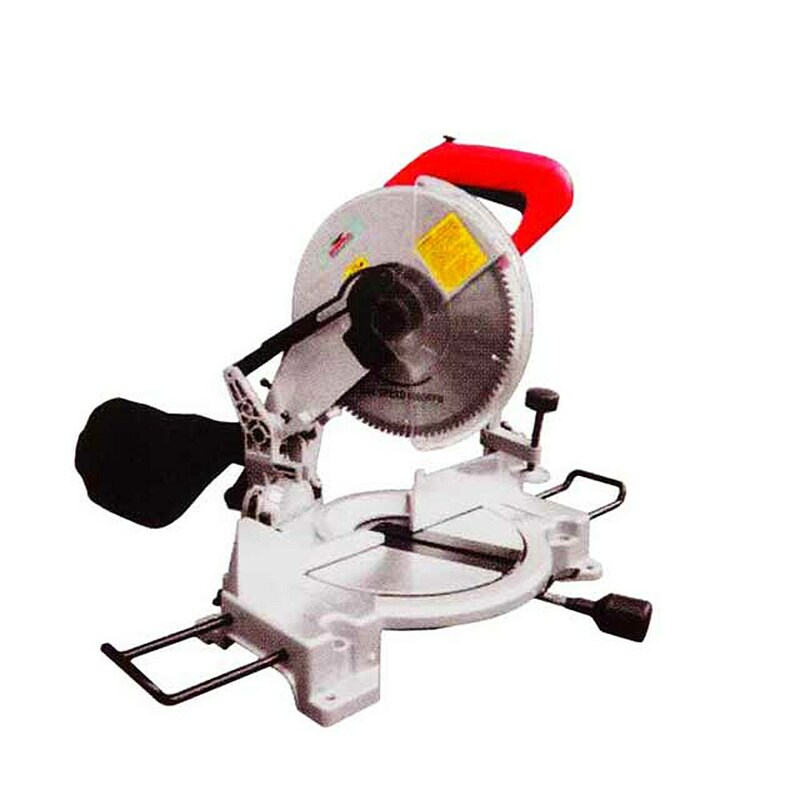 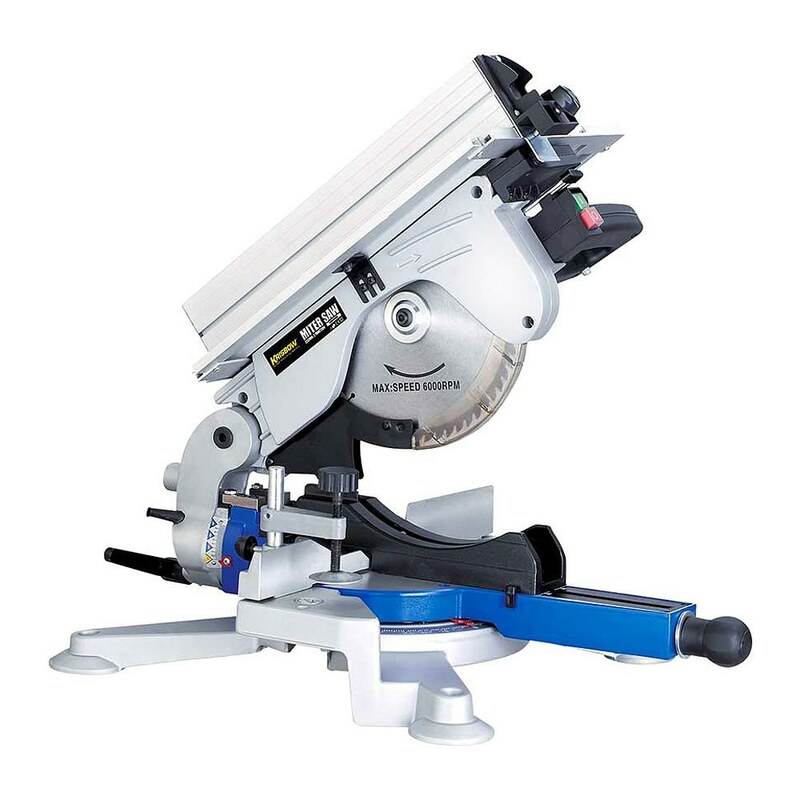 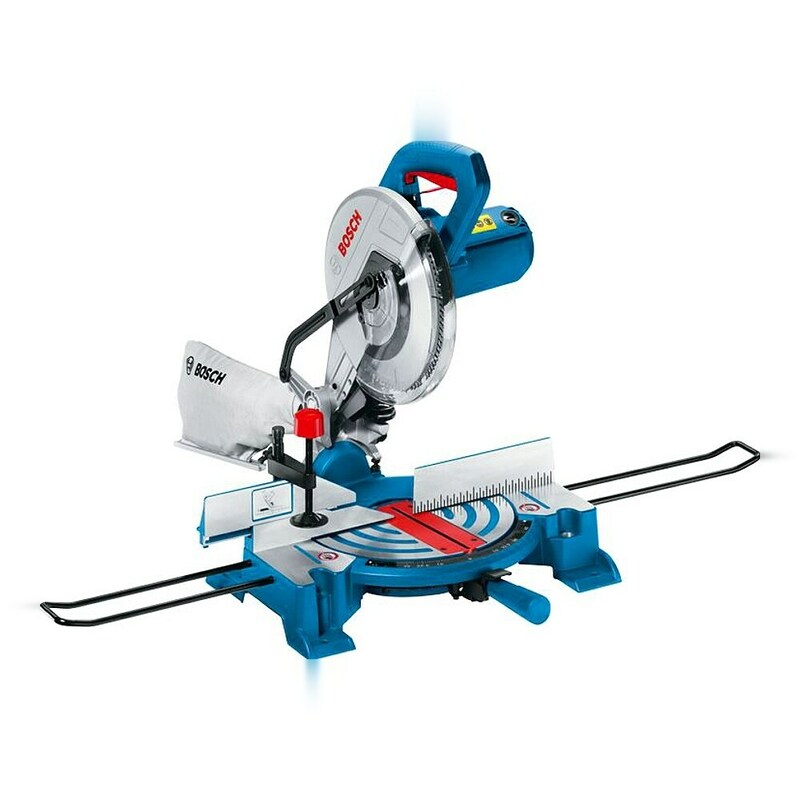 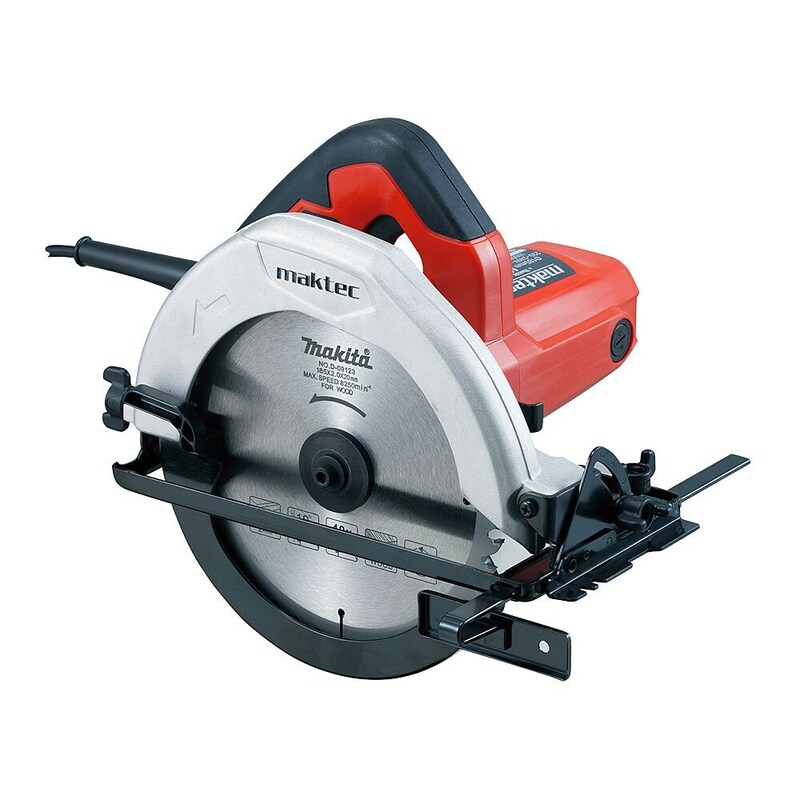 -Stainless steel plate to protect against wear.-As a guide rule when making square or 45° cuts on lumber with an electric circular saw.